Nu move brings to the market this one bed purpose built flat within short distance of Upton Park underground station. 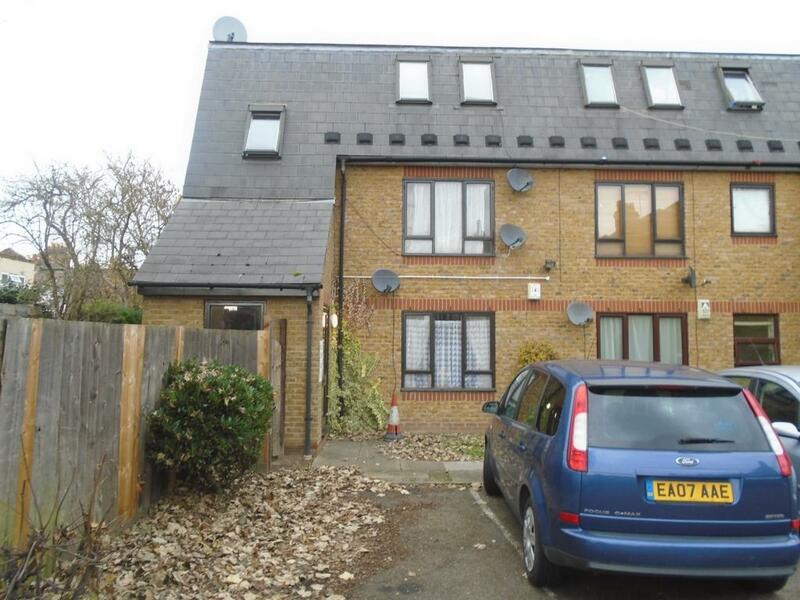 This first floor flat comes with private parking for the residents and is a short distance away from many schools and an array of shops and stores so it could not be more conveniently situated. Ideal investment or first time buyer purchase. *	Ground Rent £100 p.a.